You can’t do it all by yourself. There just aren’t that many hours in the day. You need someone that knows not just how to do it but who will immerse herself in your brand, your audience and your success. This is exactly the type of service I offer. I only take on clients I can give my all to and I would love for that to be you. Below are my most requested services. Feel free to reach out if you have a custom project in mind. The most successful books are ones with strong community support before they are published. A manuscript development team serves as your book’s first fan club. Hire me to manage the team so you can do what you do best: write. No launch looks the same, and our launch services take that to heart. We build community among YOUR readers by evaluating your platform and audience to create a strategic plan that evangelizes your book without pushing you to the brink of exhaustion. Humans crave connection. I specialize in developing connected relationships in online spaces. Custom development plans are based on your community goals and desired culture. Spend less time moderating and more time connecting. 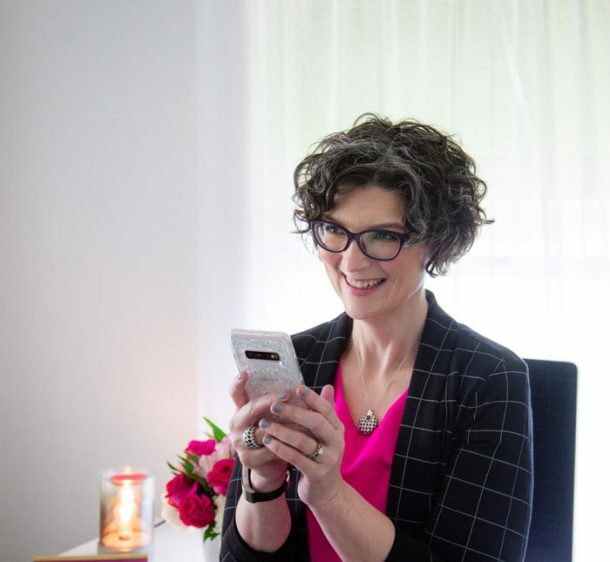 Whether you need a single strategy session, short-term coaching or long-term retainer services, working 1:1 with me is the most effective way to get you unstuck and moving in the right direction. Tonya Kubo has been a literal God-send for Next Step Coaching Services. Her strategy is growing our audience, and her implementation has taken a load off our shoulders so that we can do what we’re good at—coaching! Tonya’s experienced, has a tremendous work ethic and is LOVELY to work with on top of it all. When people ask “How do you do it all?” I am the first to admit, I don’t. I have Tonya. The list of how Tonya contributes to my ministry and business is long: simplifying processes, having a vision for my social media, connecting with my audience in meaningful ways, and being strategic not only for our growth, but out impact. But the most important role that Tonya plays is of advocate. She is the one who is constantly saying, I’ll take care of that – you go do the things that only you can do.” That? Is the partner I’ve needed in ministry all along. I believe you can build real relationships online. You don’t have to be fake, sensational or salesy. You just have to be you. That’s why I teach socially savvy strategy to speakers, writers and entrepreneurs like you. Intentional focus yields intentional results. I should know. I’ve been professionally and privately smitten by the power of social media to create community among strangers since 2007. I’ve launched and managed social media accounts on every channel for organizations and personal brands of all sizes with a focus on relationships. 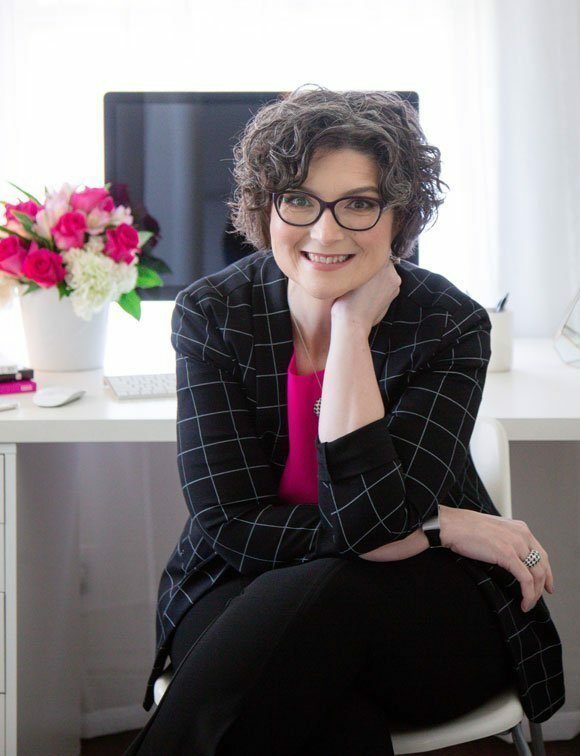 I’m the leader of Kathi Lipp’s Clutter Free Academy, the rapidly growing Facebook community designed to support the Clutter Free brand. Whether you’re already a household name or a beginner trying to make a name for yourself, I believe you can achieve your goals just by being yourself. All you need is to be shown how. Enter your email for access to my free download, 9 Ways to do Facebook Live! Check your email now to confirm we got it right, and get instant access to the download.